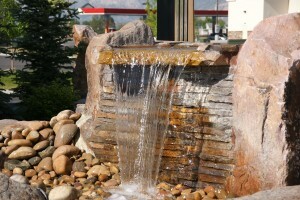 LaytonScape is committed to bringing your landscape dreams to life! 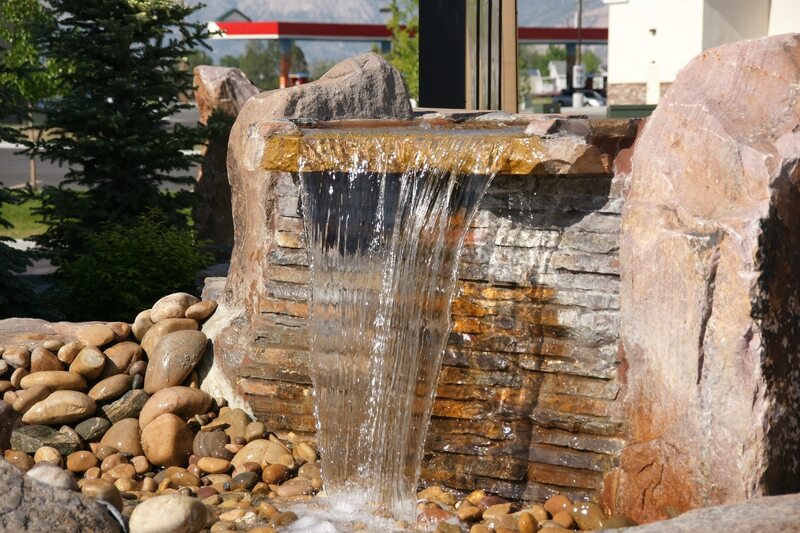 With our unmatched guarantee of performance along with environmentally friendly service, we set new standards by delivering our landscape installation and construction services — on-time, dependably, and responsively. Our purpose is to exceed your expectations while enhancing t he beauty and value of your property. 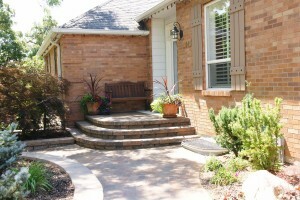 In fact, we back your landscape improvements with a 100% risk free ONE-YEAR warranty on all material and labor. We begin with your home’s look, feel, style, design, terrain, surrounding area, and elevations. Then we’ll combine and integrate the natural beauty of plants, trees, lawn, hardscapes (rocks, flagstone, pavers, water features, wood structures), and outdoor lighting. We use color, style, and texture in all our innovative designs to give the gift of life to your landscape. Designer with over 37 years experience successfully installing over 2,980 complete landscaping, hardscaping, and design projects. Limited service. We don’t just provide components of landscaping services like installing lawn, cement, plants, trees, pavers, putting greens or spread bark mulch. Although we provide that service, we do much more than that. Short term provider. It’s our purpose, mission, and lifeblood to envision your landscape at its full potential, to grow the value of your property, and to develop a long-term relationship with you to ensure that value continues to grow. Fly-By-Night. We have been here for years. We’ll be here when you call for many years to come. So you see, you can count on us. LaytonScape is here for the long haul to provide the best work for the best value – today and tomorrow – no matter how big or small your needs. All this guarantees that you will have the finest, well-balanced expert landscape professionals and services available for years to come. Contact us today! We are ready to listen! We will combine your dreams with our years of experience. Together, we can make your home and landscaping an expression of your individuality and good taste. You deserve no less. Call us today or complete the contact form. We’ll get right back to you to schedule a free consultation.